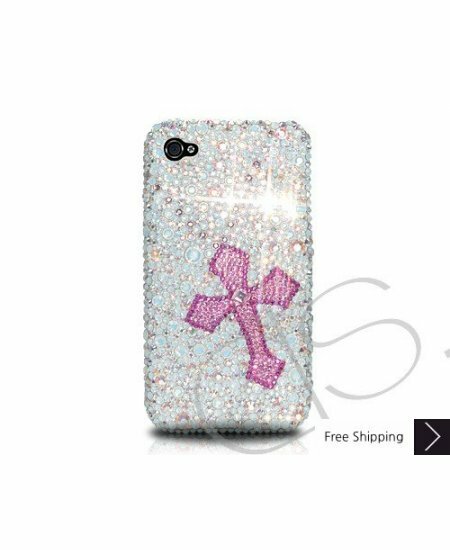 Cross Bling Swarovski Crystal iPhone XS and MAX iPhone XR Case is handcrafted which make this the most luxury and prestige product. Every single pattern is a collaboration between our designers and craftsman. You will not find an identical case as yours even for the same pattern as they are all hand made. Very pretty. The picture does not give it enough justice. It fits my i phone perfected. I just love it n glad i did not listen to all of the other reviews. because there experience was not all that great. All of my stones where intact the frame was not bent n it fit. I'm ENJOYING carrying my case. Love my case!!!! Was shipped in a decent timely matter. May order again in future. Also unique and many compliments. This was a gift for two people and the both love it. 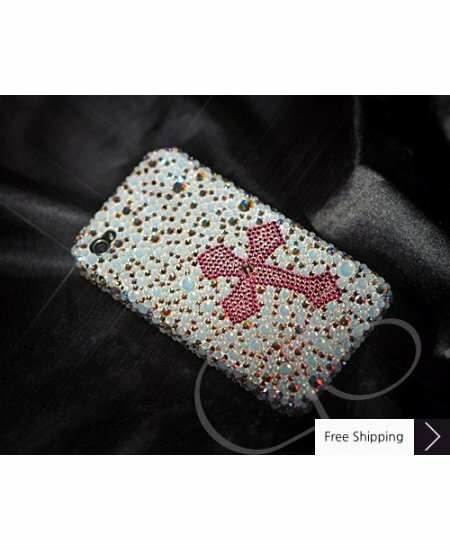 Girls now days like to have options for everything and these cases are great options.